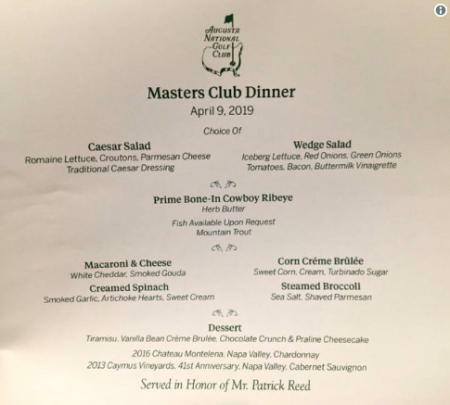 The big-hitting 16-year-old recovered from a poor second round to card a final day five-under-par 67 to cruise to a nine-stroke victory in the event, which has been won in the past by the likes of European Ryder Cup stars Justin Rose and Matt Fitzpatrick. Fellow England star Hannah Screen made it a day to remember for Hertfordshire as she closed out a two-shot win in the girls’ competition, and there was one final treat in store for the champions with European Ryder Cup-winning captain Paul McGinley on hand to present them with their trophies. Goddard, from Cheshunt, enjoyed a rollercoaster week in his bid for victory on Quinta do Lago’s acclaimed North Course, two years after first competing in the long-running tournament. The rising Hertfordshire star hit a course-record 66 in the opening round, before a wayward 77 on Thursday left him the rest of the field breathing down his neck with 18 holes to play. 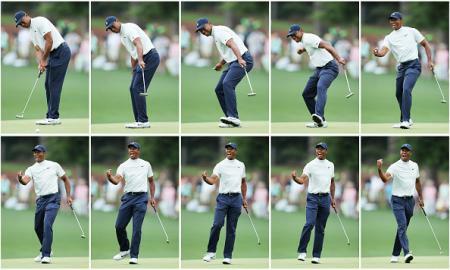 But his birdie run returned in the final round as he slowly inched away from his final group rivals to fire a superb 67. Goddard said: "It felt great again today. I got my fade back and I knew I would be striking it well again today. I birdied the first and through nine I stiffed it half a foot. It gave me so much more confidence and I knew that I might win from there. "It feels great to win. I've had a great season with no missed cuts, mainly against players two years older than me. This is right up there." Newcastle’s Jamie Wilson, a member at Tyneside and Close House, and Peebles' Darren Howie fell away on the final day with the latter finishing second, nine shots adrift of the winner. Barclay Brown, who hails from the same Hallamshire club as Fitzpatrick, finished third on four-over-par. This was Brown's second successive Telegraph event, and aged 15, still has three more chances to qualify. Meanwhile in the girls' event, it was a tight affair all the way down the closing stretch between overnight leader Screen and first round leader Lily May Humphreys. Screen looked shaken after four-putting from close range on the seventh hole, but three birdies in five holes calmed the nerves and the rising Berkhamsted star held on to win by two strokes. "It was a bonus I even qualified for this event and to follow in Alice Hewson's footsteps, I'm absolutely thrilled," said Screen. "I'm incredibly proud and it's such a good platform for what lies ahead. 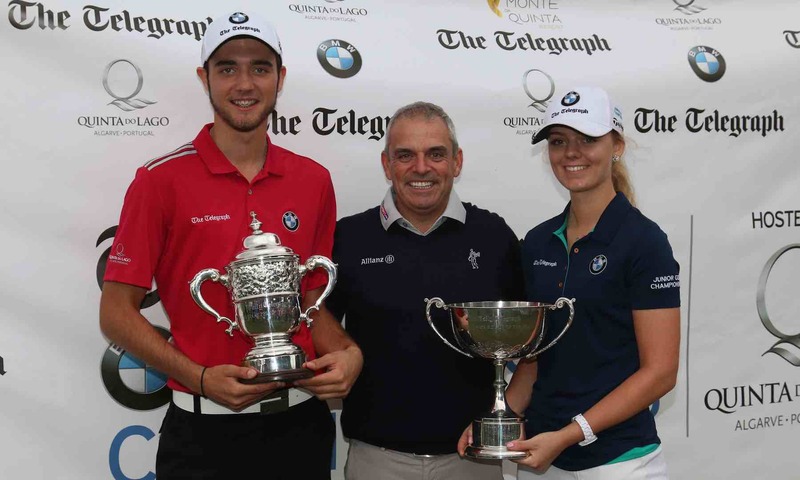 Hailed by McGinley as one of junior golf’s Majors, the tournament was being staged for the third year running on Quinta do Lago’s North Course, one of three 18-hole championship courses at the luxury resort. 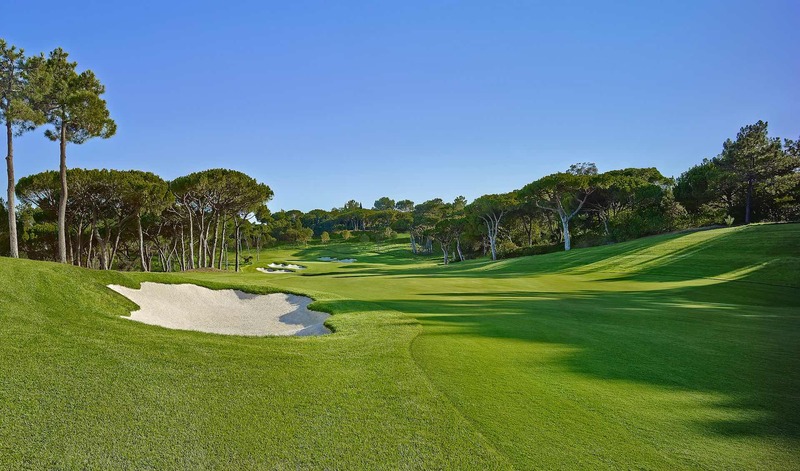 Officially opened by McGinley in October 2014, the 6,156m-layout has quickly risen to become one of the new stars of European golf, and played a key role in Quinta do Lago be named as Portugal’s best golf resort in Golf World’s inaugural rankings of the Top 100 Resorts in Continental Europe 2016/17. An eight-time host of the Portuguese Open, the resort has reinvented itself over the last six years into one of the world’s most vibrant luxury lifestyle experiences. 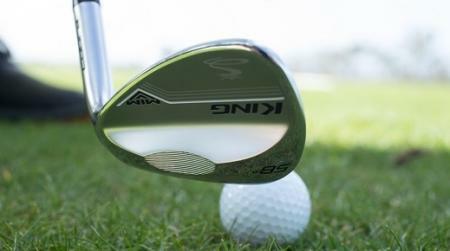 The redesign of the North Course and the opening of the highly-acclaimed new Bovino Steakhouse are among a number of high-profile changes at Quinta do Lago, and competitors will have the chance this week to experience the resort’s full array of luxury facilities as well as enjoying complimentary accommodation at the nearby five-star Monte da Quinta Resort.